I’d definitely recommend him. He did exceptional work for a fair price. Recently, I was helping a friend remodel his house. 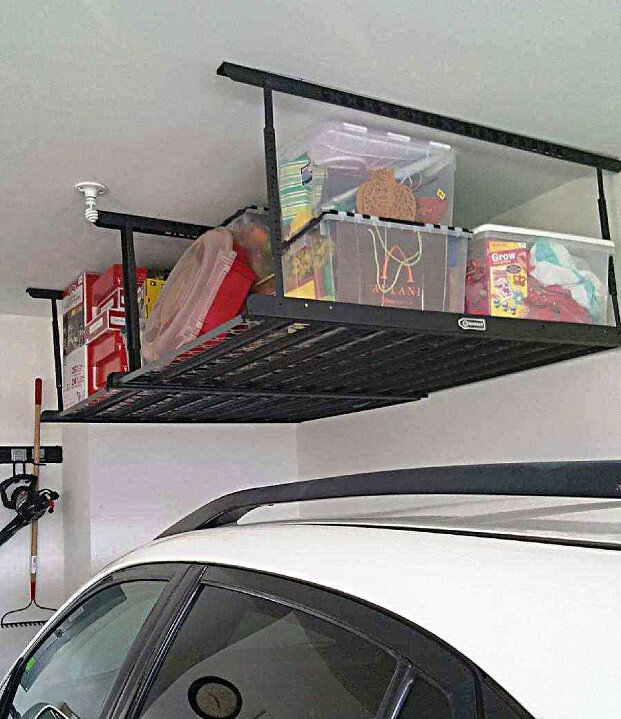 He put overhead storage shelves in their garage, and once he filled those shelves up with stuff, it seemed like he had a lot more space inside the house. 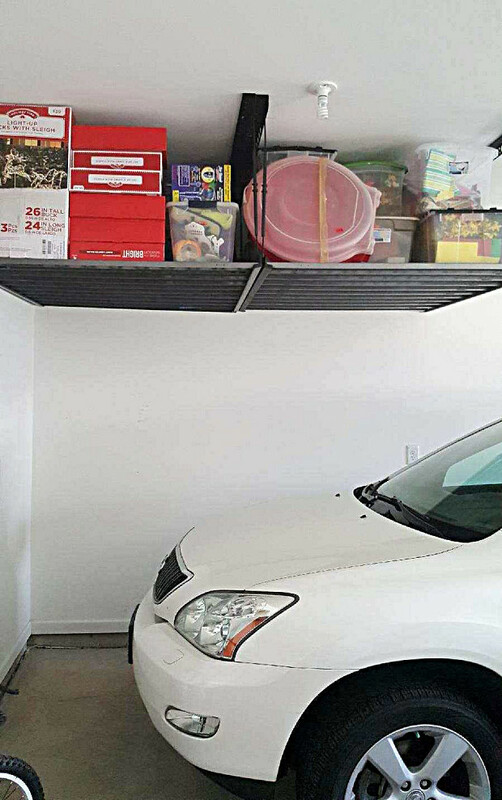 I thought that was pretty cool, so I went out and bought some shelves for my garage to do the same thing. And yes indeed, it worked out as well for me as it did for him. To find someone to put the shelves together and mount them, I went online and was sent the names of 3 handymen. I made my choice of William Adam Jr Handyman services based on his reviews. When William came out, he started putting everything up the way I had planned. One of the shelves didn’t actually fit in the spot where I wanted it (across from the other shelf), so we had to adjust the layout. I decided to just put them both up one the same side. I liked that he walked me through everything, step by step, all the way from taking the shelves out of the box. I’m kind of a do-it-yourself guy, but I just don’t have the tools. So when I bring somebody in, I like to be involved, watching and learning. I was really happy. We were able to clear out 2 closets and that was really big for us. In fact. I’m so pleased that I’m thinking about getting him to build a deck in my backyard. That’s down the road, though, waaayyy down the road. Buy the shelves yourself, measure carefully, and figure out how you really want them. Yard Cleanup By A Local Landscaper Who Cares About Customers by Angelese L.